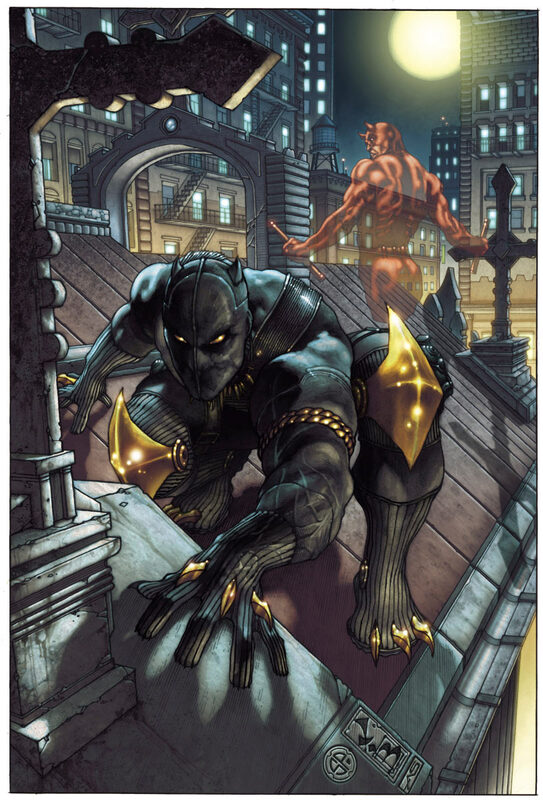 Black Panther and Daredevil by Simone Bianchi. 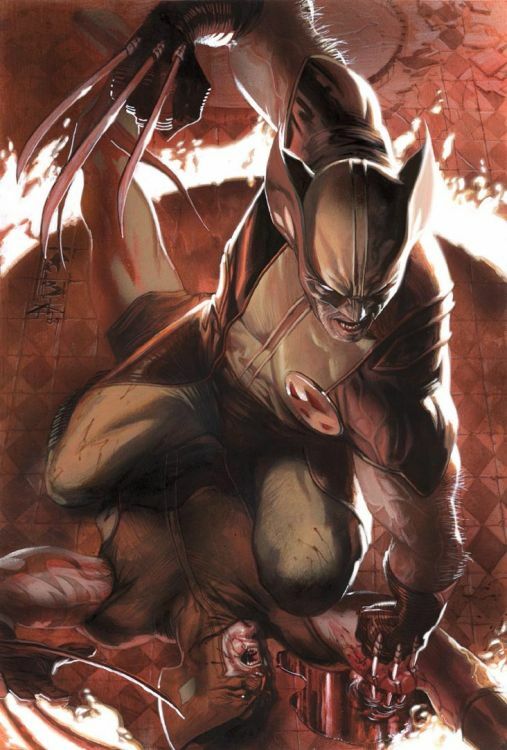 “Let me show you who’s boss, son!” Wolverine teaching Daken a lesson or two by Gabriele Dell’Otto and Simone Bianchi. 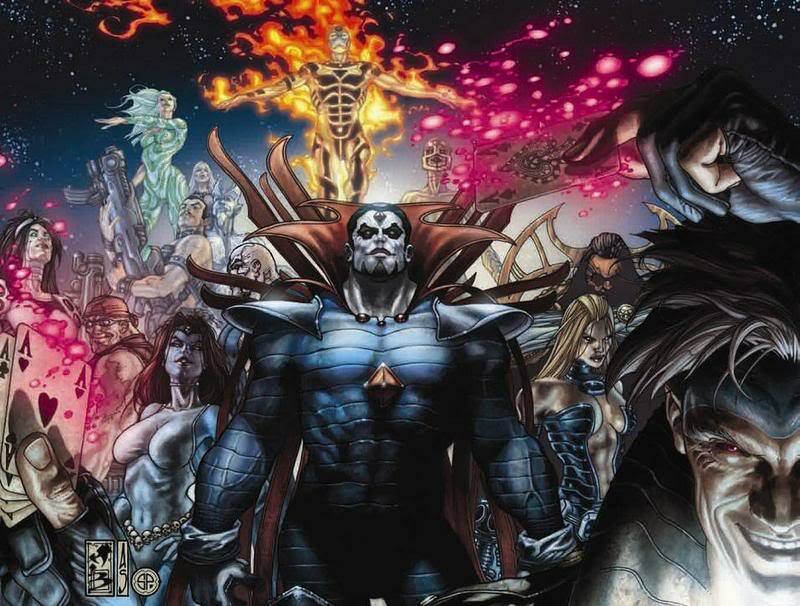 The Marauders by (I think) Simone Bianchi. 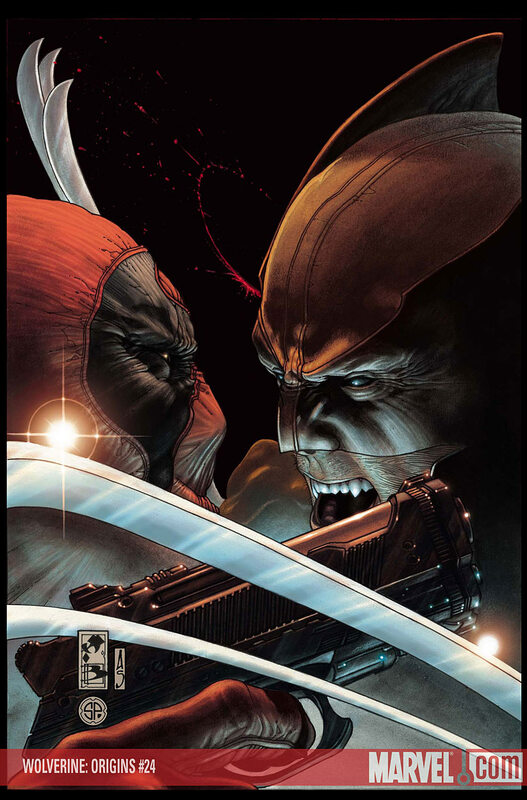 Deadpool and Wolverine by Simone Bianchi. This couldn’t have ended well. 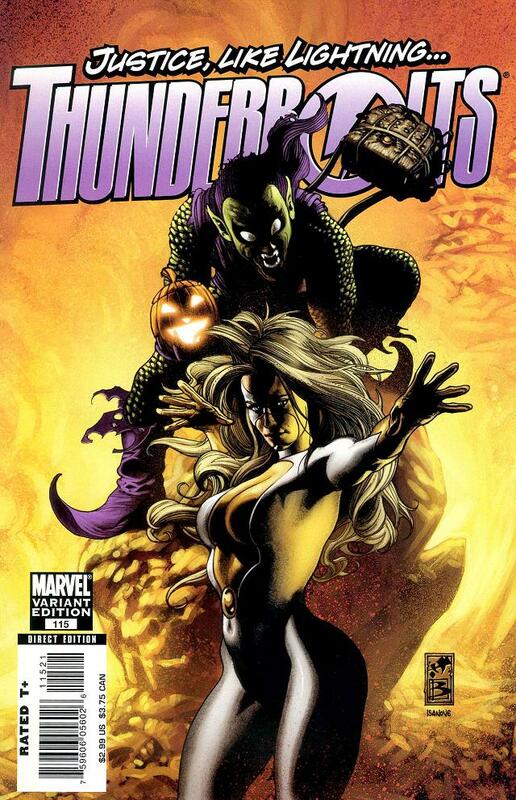 Thunderbolts (Green Goblin and Moonstone) by Simone Bianchi.